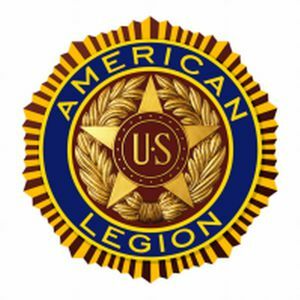 Legion located in the State of Wisconsin. Claire, Pepin, Pierce, St Croix, and Trempealeau. THIS IS THE HOME PAGE WITH OUR 2017 - 2019 OFFICERS! and here is his Letter from June of 2018. Here are the Past Commanders of the Mighty Tenth District back to 1919, just updated! Auxiliary Dept President; Char Kiesling. Auxiliary District President; Aimee Kroger. 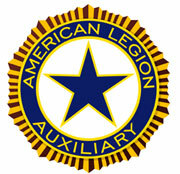 Check this Page for Articles Submitted by the Auxiliary. 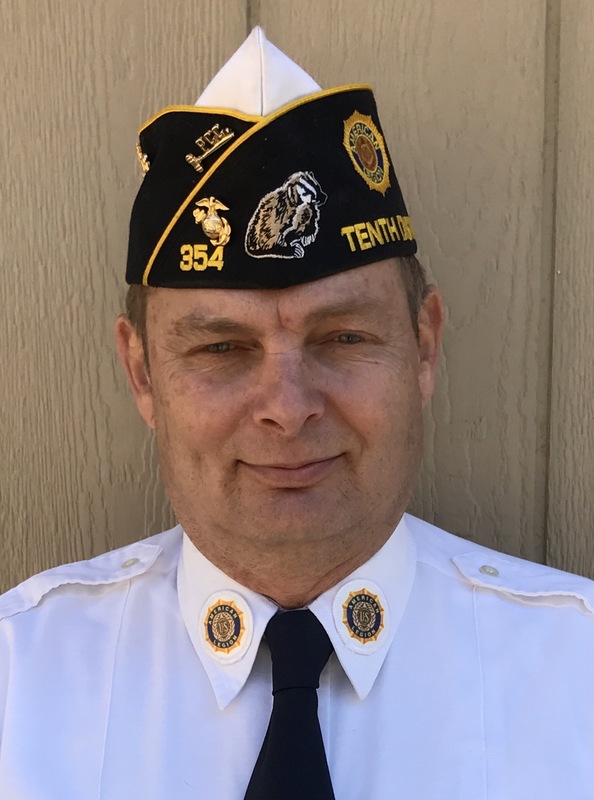 Dept SAL Detachment Commander: Chris Sherman. 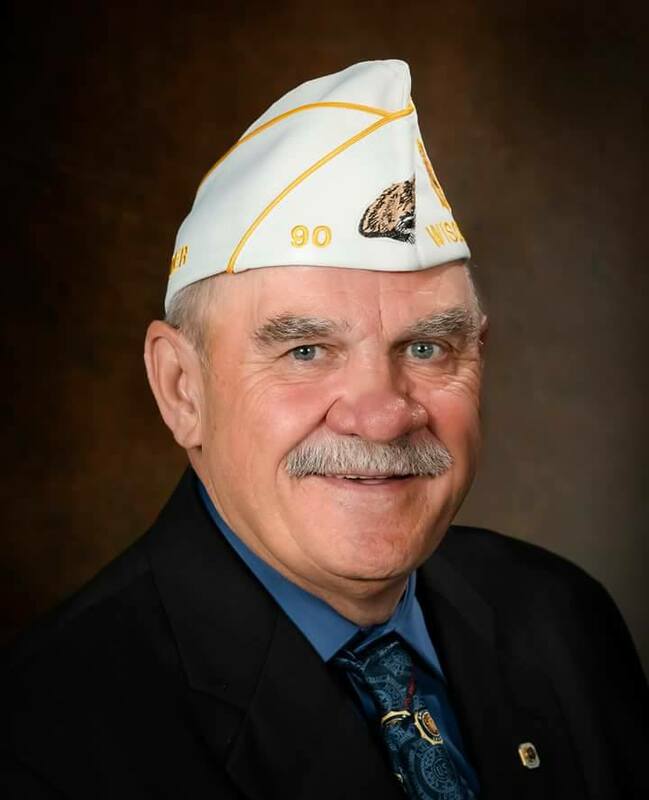 District SAL Squadron President: Gary Lubich. Here is the latest Sal Membership Standings! District Legion Riders President: Jim Bevilacqua. Check District Calendar Page for more information on the "Remembering Our Fallen Memorial" . and their home town Posts. Click HERE to see more about his drawing. Click HERE for his travel schedule. National shows a 81.491% for 2019! We now have a goal of 1,718,548 Members! Counties that have reached or exceeded 100% Membership. Here is an 2015 Archive page of past 100% Posts! Here is an 2016 Archive page of past 100% Posts! Here is an 2017 Archive page of past 100% Posts! Here is an 2018 Archive page of past 100% Posts! 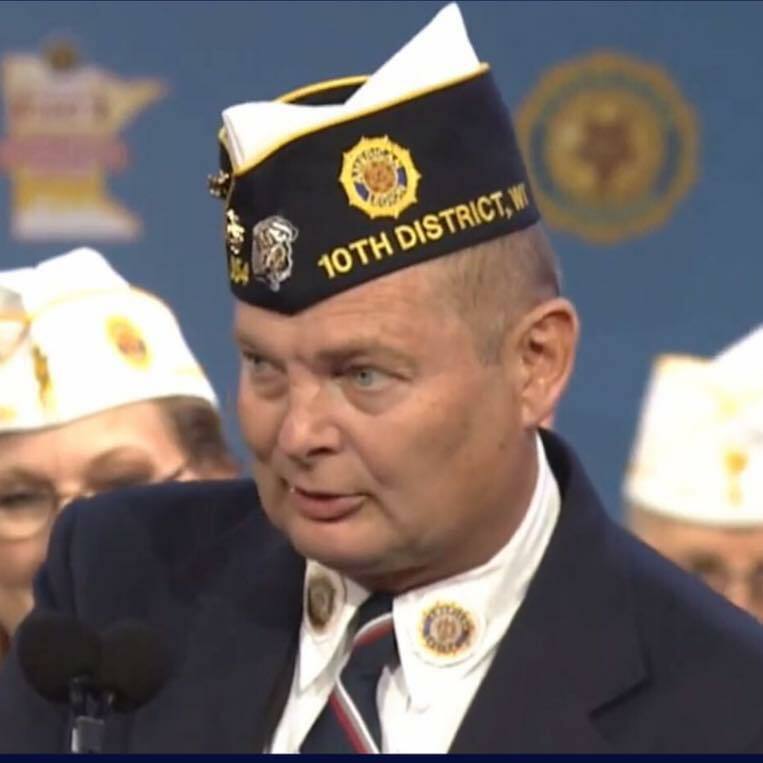 soon to be sanctioned by Congress, as The American Legion. the apparel and emblems to display. 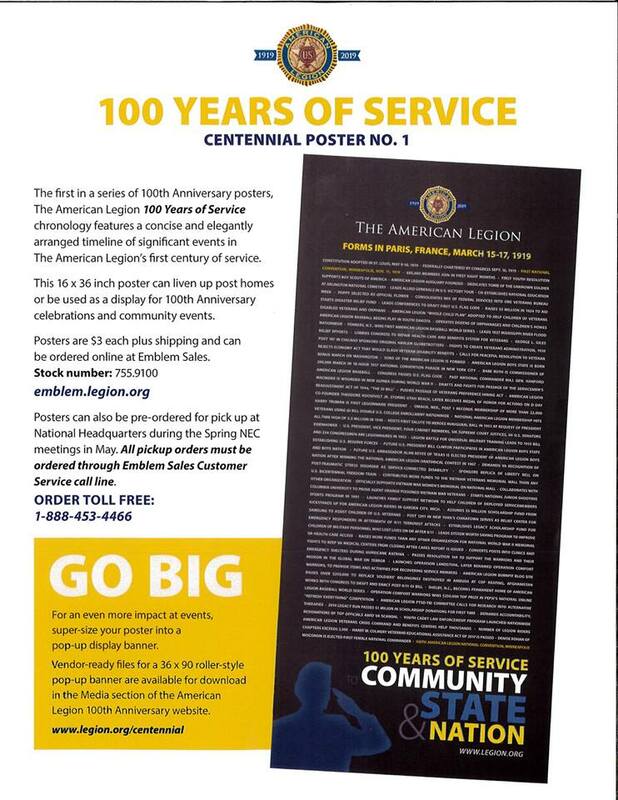 100 years the Legion has been around. Print this Flyer to see our new shirts. 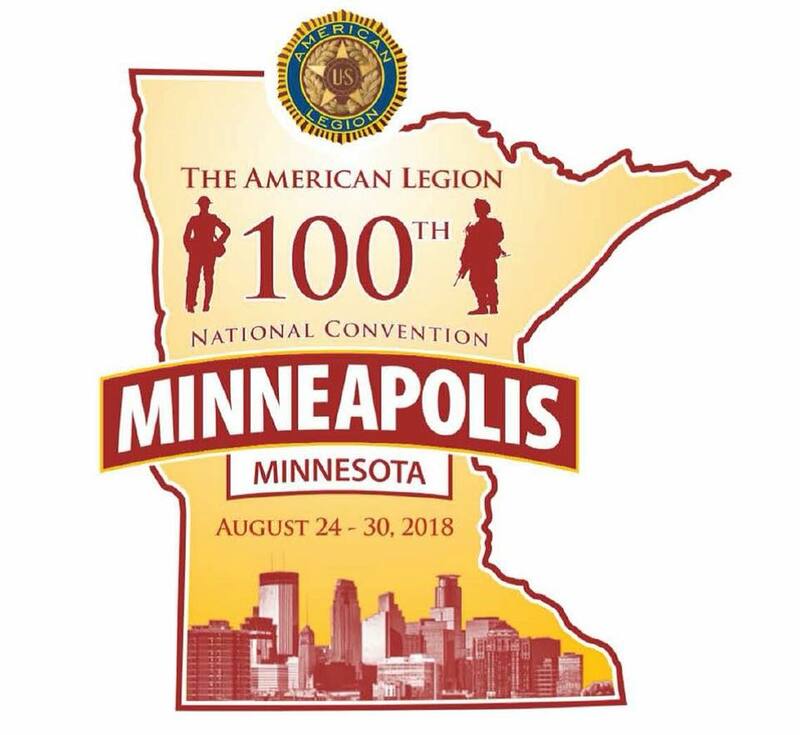 100th National Conference was back at Minneapolis last summer!" Email us any website you as a Post or County want to add here. Vietnam Veterans of America Chapter 5 of Eau Claire. AMVETS Post 888 of Barron Wisconsin. These are some of the Facebook Pages of Posts.